The name of the lovely plant in pictures is Hamamelis. It is commonly known as Witch Hazel. 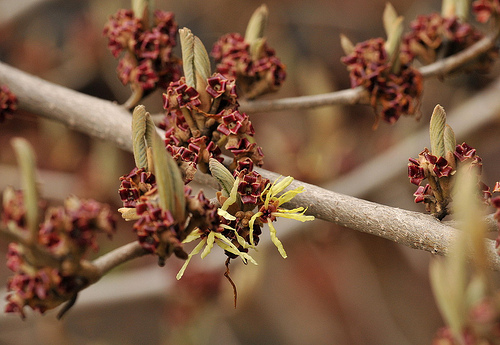 Hamamelis or Witch Hazel is a deciduous shrub that sometimes grows into a small tree. 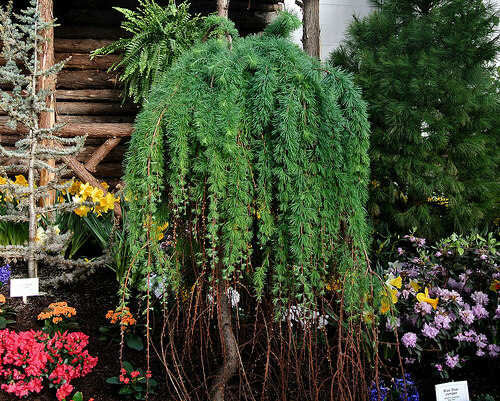 The plant is characterized by twiggy branches, fall colors, and unusual flowers. Hamamelis produces alternatively arranged leaves that change their colors from green to yellow, orange and red through spring, summer and winter. After the plant has shed all its leaves, flowers of spicy fragrance and multiple shades adorn its branches – a perfect shrub for winter gardens. The flowers are unique in their shape as they produce long crumpled and ribbon like petals along brown sepals. They are usually yellow, pink, scarlet or orange. 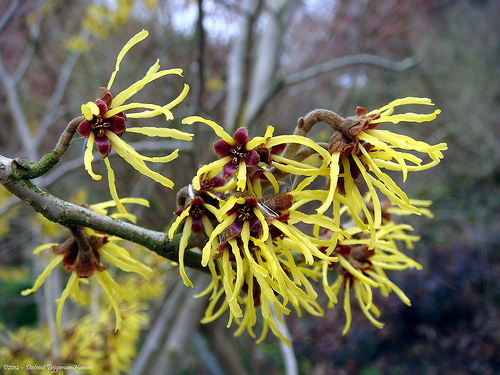 Witch Hazel can be grown from cuttings however it is a bit difficult to root cuttings. Commercially it is propagated by grafting on Hamamelis virginiana. 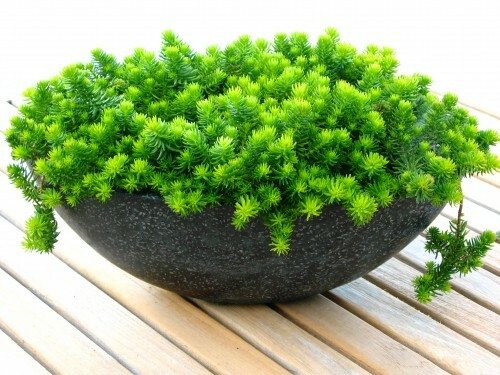 An established plant required slightly moist but well-drained soil in a partially shaded spot. H. × intermedia ‘Diane’, H. × intermedia ‘Jelena’ and H. × intermedia ‘Pallida’. Primula is a large genus of perennials known for their early-spring flowers. 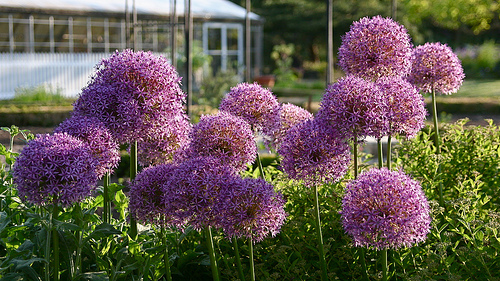 These lovely bloomers are usually grown in flower borders and beds under shade where traditional flowering plants cannot thrive. These shade loving plants grow nicely in shady spots and produce flowers in almost all hues of red, orange, yellow, blue and violet. In the recent years, the genus of Primula has been extensively hybridized resulting in a large number of low-maintenance varieties. 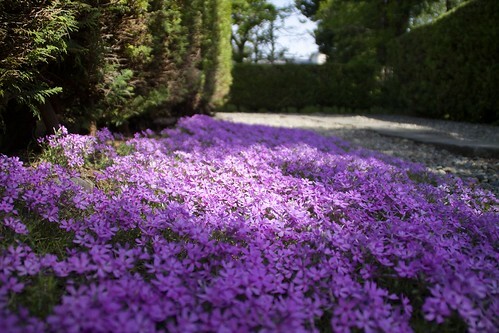 In general, all species of Primula require partial shade, fertile loamy soil, regular watering and cooler temperatures. 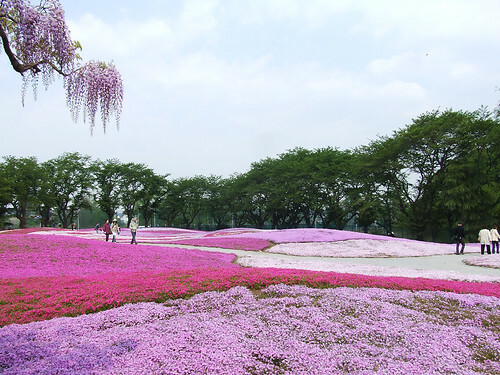 Therefore, they make good plants to grow for early-spring when they produce a lot of flowers and continue to bloom until early summer. If you have not grown a Primula before, you can start with Primula vulgaris which is a low-maintenance and versatile plant. It is characterized by tongue-shaped leaves and scented flowers of cream color. 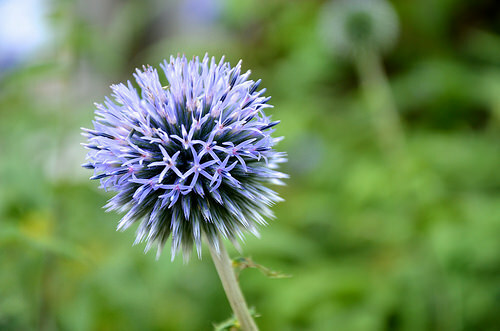 The plant tends to form small clumps each producing erect flower stems. 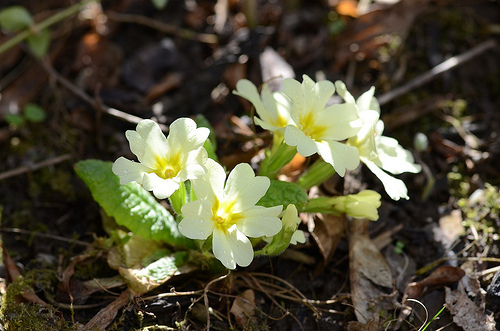 When grown under shade and provided with sufficiently moist soil, Primula vulgaris does not require much maintenance and spreads 3 to 4 cm across. Usually grown for bedding, Primula vulgaris can be easily grown in containers and placed indoors under humid and slightly cool conditions. Primula vulgaris is also known as Primula grandiflora. Tamarix is a genus of flowering shrubs and trees from arid regions of Africa and Eurasia but widely spread in most parts of the world. Known for their feathery flowers, most species of Tamarix are grown as drought-tolerant ornamental plants in gardens and landscapes. 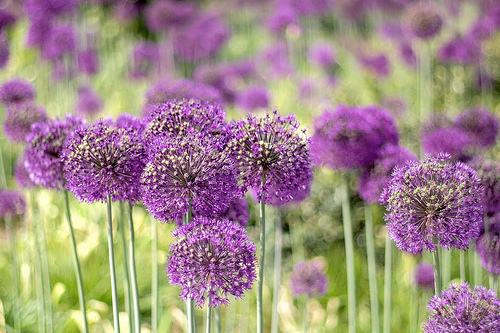 Gardeners often plant these plants and ornamental shrubs in gardens or as shade trees in landscapes. Most species of Tamarix produce slender stem and branches that grow scale-like leaves. 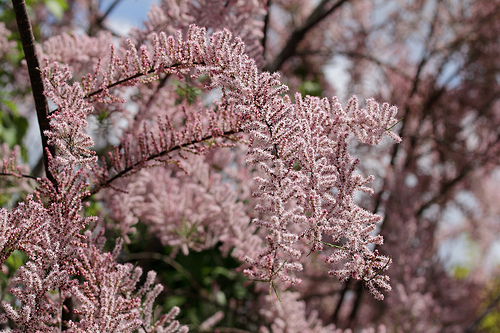 Major attraction of Tamarix is from spring to fall when these plants produce feathery flowers of pink or white color. 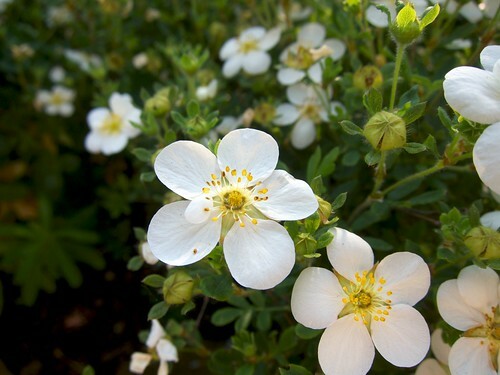 These lovely flowers appear is dense masses at the tips of slender branches. When not in bloom, Tamarix server as good plants for hedges or screens. Because of their ability to withstand long spells of drought, Tamarix are easy to maintain. 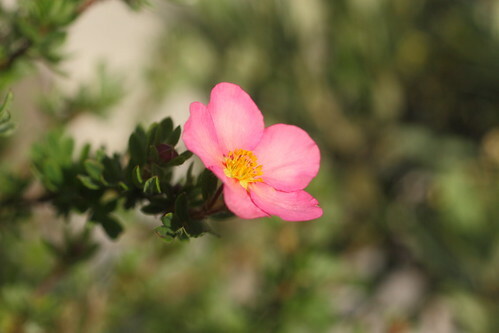 They are grown from seeds and cuttings and thrive easily in saline soils. 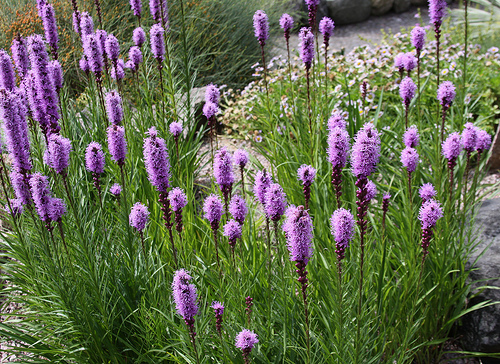 Most species of Tamarix would grow well under full sun and require moderate watering. Tamarix hispida, commonly known as Kashgar tamarisk, is known for its vigorous growth and beautiful pink flowers. Tamarix ramosissima, usually described as Saltcedar, has shrubby growth. It can be grown in poor and saline soils. 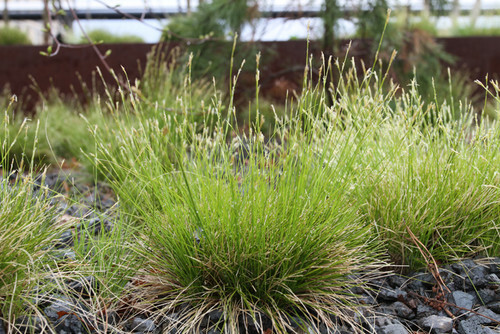 Under preferable conditions, this plants can become seriously invasive.